The music news this week included the murder of Nipsey Hussle, the release of the 2018 IFPI report, and how hackers are leaking music in 2019. 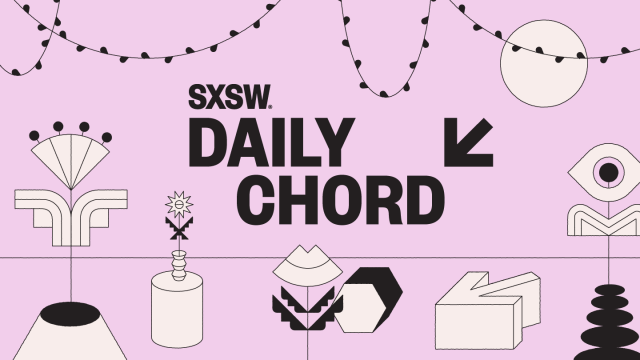 The Daily Chord keeps track of important developments in the culture and business of music and shares six good links each weekday. Join our email list to check out the Chord first.